BDU Blog Sales: The Best Career Out There (If You’re Ready For It)! Sales: The Best Career Out There (If You’re Ready For It)! 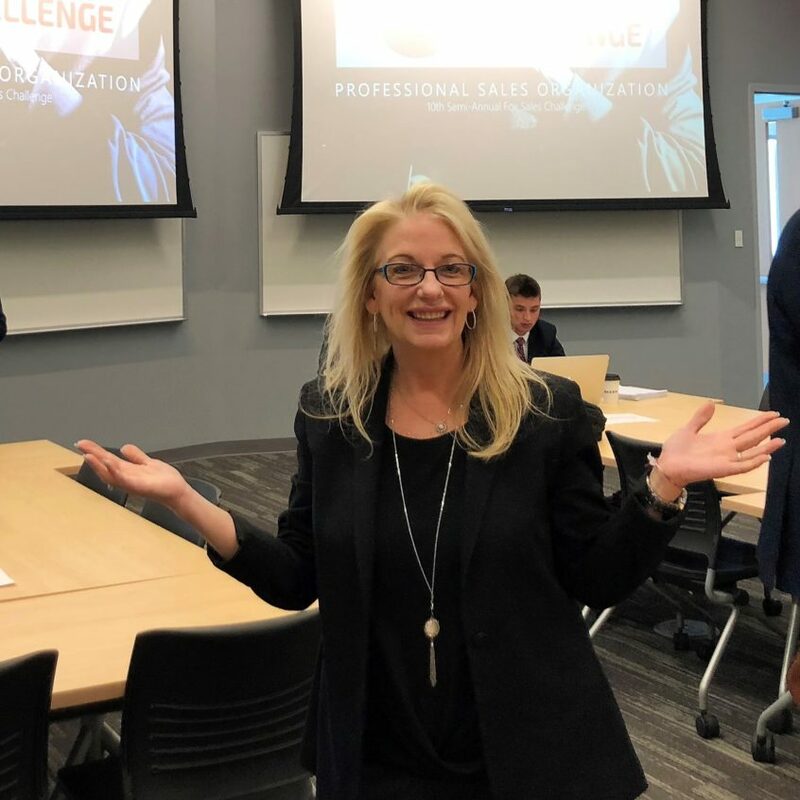 BDU’s CEO Lisa Peskin had a wonderful time recently when she spoke with a group from the Professional Sales Organization of TU, a student-run association from Temple University. They held a Fox Sales Challenge event, breaking into groups of two to analyze a case study and showcase their presentation skills for a panel of judges. It’s never boring. Sales is not a “desk job;” you’ll actually get out and meet new people, travel to new places and experience new situations. Every day can be different! You set your own schedule. You are in charge of your own calendar, and it’s up to you how you spend your day. You’ll have maximum flexibility to do what you need to do when it fits best for you, coordinating appointments and activities around the needs of your life. Hard work pays off. You’ll see a direct correlation between the energy you put forth and the results that you achieve. The harder you work and the more motivated a seller you are, the more you’ll see your efforts paying off big time. You’ll experience “the thrill of the sale.” Nothing is more exciting than when all of that hard work pays off and you finally close that difficult prospect. Earning potential is virtually limitless. There is no cap on the amount of money you can make in sales, and you’re greatly rewarded for your efforts. While a career in sales is a wonderful one with lots of potential, Lisa also is careful to point out that there can be a downside. More than half of sales success is centered on attitude and motivation, and you need to be willing – and strong enough – to handle hearing “NO” more times than you hear “YES.” Not everyone can deal with the stress that comes along with the need to be very persistent and handle repeated rejection with no guaranteed income. However, if you remain motivated, work hard and maximize your activities for the best results, sales is a career that you can enjoy, and thrive in, for years to come. New to sales or just looking to brush up on your skills? Want to learn new strategies for success to help you achieve, and exceed, your goals? Join BDU for an upcoming two-day Sales Training Workshop! Register now for May or June, or visit our Eventbrite page for more information and to find the next session that fits your schedule.